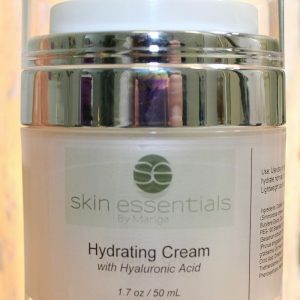 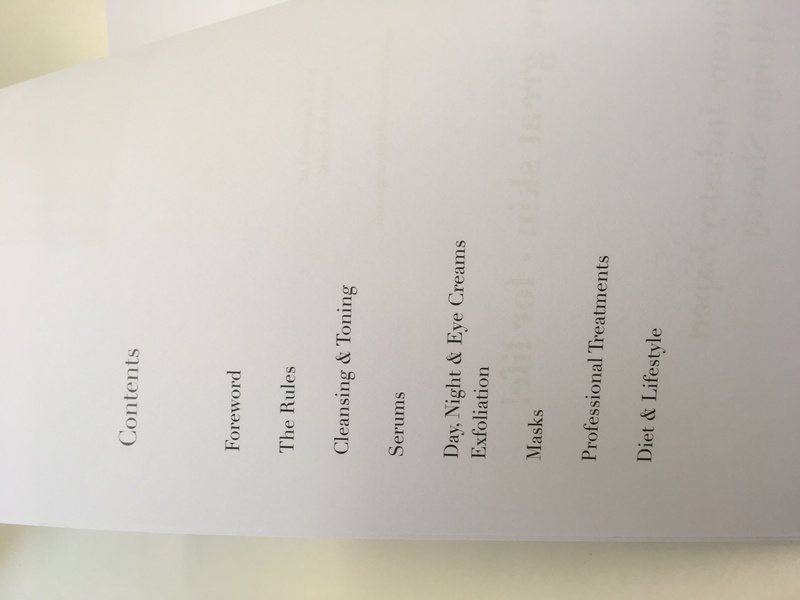 A print version of Mariga’s Skincare Rules kindle book for those who prefer a paper copy! 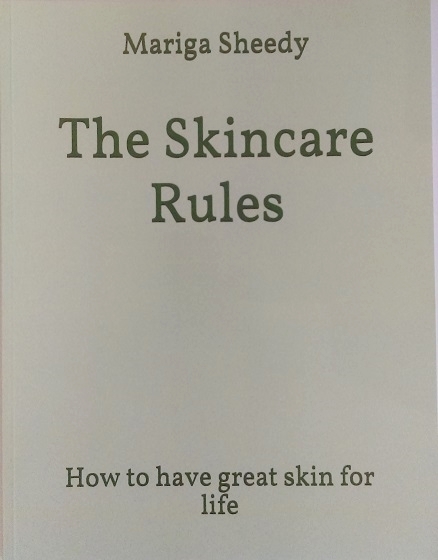 This book summarises all Mariga’s years of skincare expertise into ten golden rules for getting – and keeping – great skin for life. 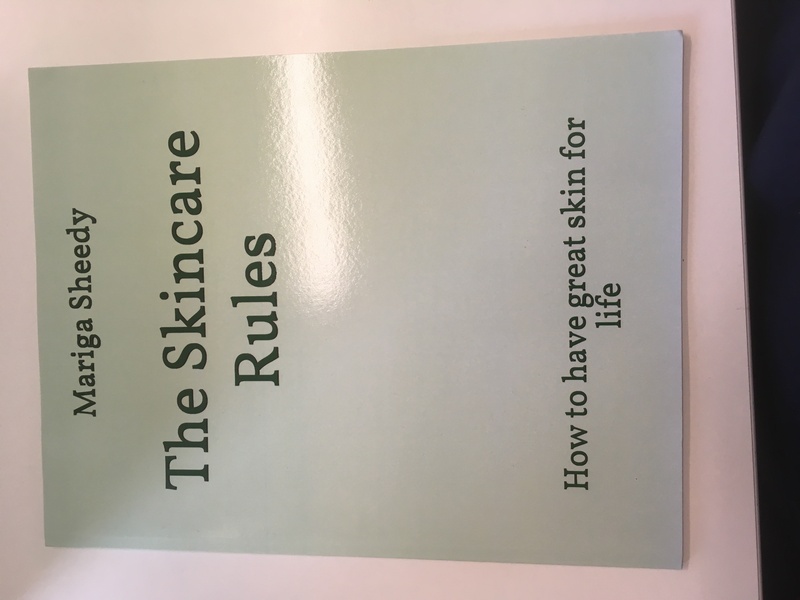 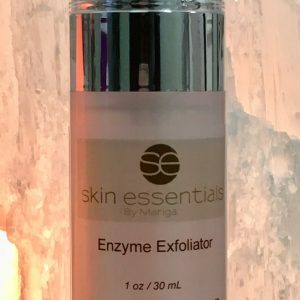 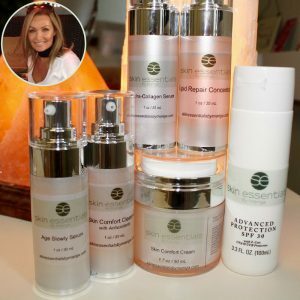 Simple advice on things like diet, lifestyle, skincare ingredients and clinical treatments will help you navigate the maze of product choices and conflicting advice available to make sure you make the smartest choices for your skin. 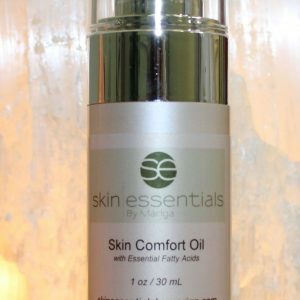 This entry was posted on 01/08/2017 by mariga.